NOTE: Unfortunately both issues of this magazine and the brochure are out of stock. 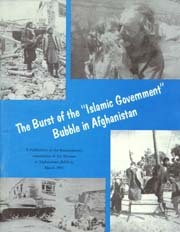 Cover of the 2nd issue of the said document in 122 pages. Buy our publications and sell them in your community against advance payment of price and postage costs to us. This would be a worthy contribution to RAWA and Afghan women. 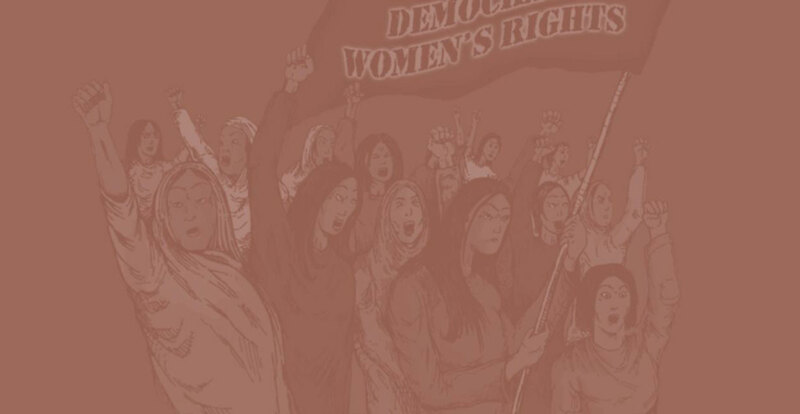 By financial help of some friends from Europe, America and Canada, RAWA has published a color brochure, highlighting its activities, standpoints and the catastrophic situation in Afghanistan.